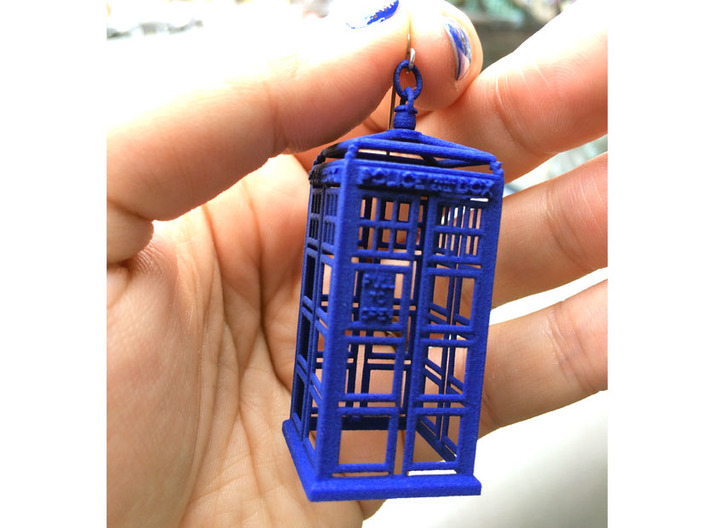 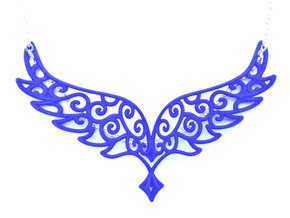 Police Box wireframe Statement Earrings in Tardis Blue! 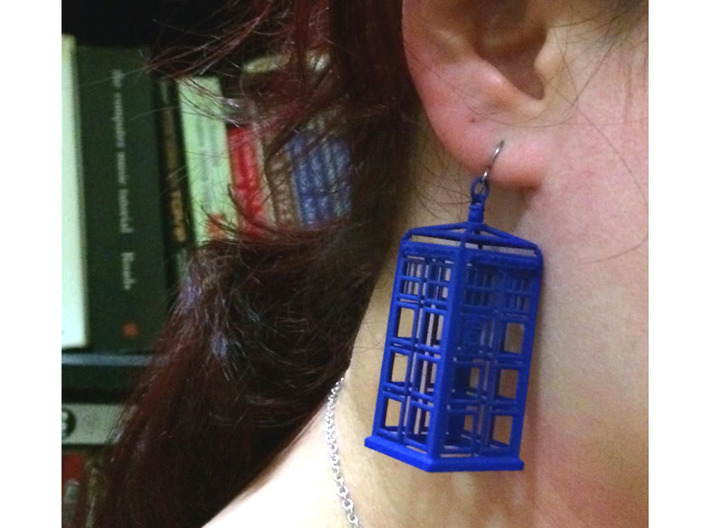 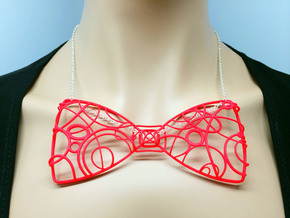 Just add earring hooks and flaunt that Whovian love. 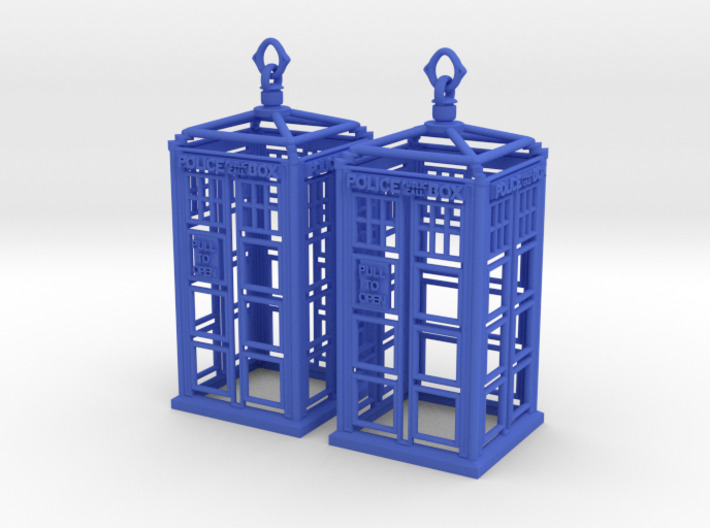 This is the same design as one I've already prototyped, but reinforced to make sure it's even more durable.